Arizona uses new amber bottles to protect the natural antioxidant properties of our beverages from light. Shake well. 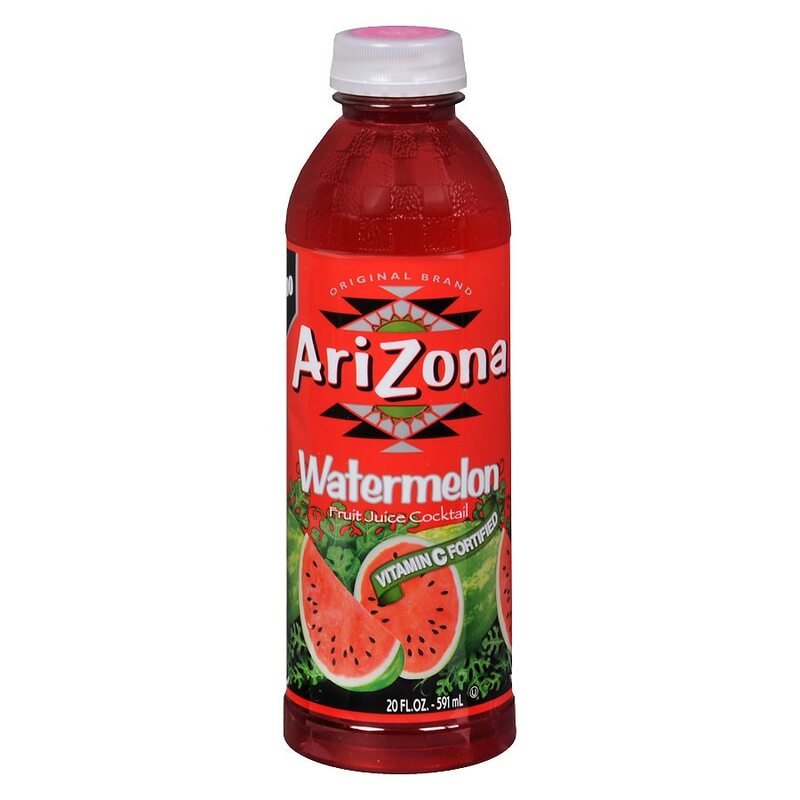 Refrigerate after opening.. © 2013 Beverage Marketing USA, Inc.